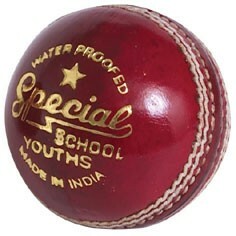 Categories: Cricket, Cricket Bats and Balls. 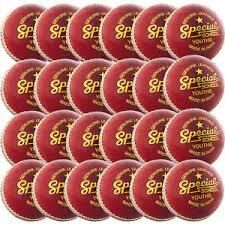 The readers ball has been around for many years and is a great value Cricket Ball. 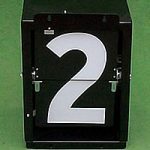 Ideal for all Youth games and training sessions. 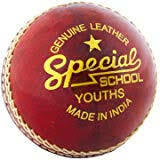 Be the first to review “Readers Special Schools Cricket Balls” Click here to cancel reply.